Buy K2 e liquid role play.Get in the mood for romance with just a whiff of K2 e-liquid RolePlay. 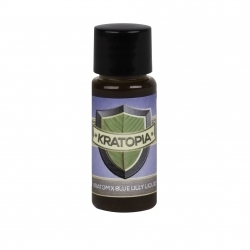 Just one drop of this powerful blend is all you need to enjoy the ultimate aphrodisiac. 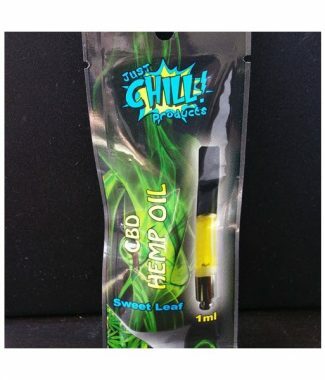 You can use this product in any electronic vaporizer to turn an ordinary evening into a blissful, exotic encounter you will never forget. K2 e-liquid RolePlay is the strongest sexual enhancer ever created. Enjoy the most extreme satisfaction when you start the night with the sensual Role Play experience. It’s time to increase your arousal in ways you never imagined.